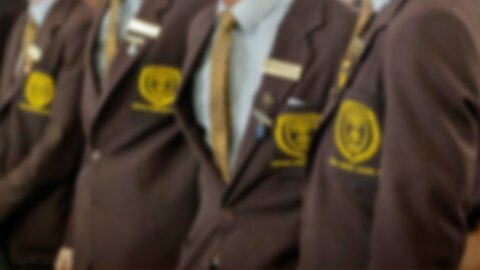 Padua College is an enriching and nurturing educational community which offers young men the opportunity to discover and develop their individual talents and interests within a vibrant and caring Christian environment. An independent day school for boys from years 5 to 12, Padua is the only school in Australia owned by the Franciscan Order. We are a Catholic institution that is distinctively Franciscan. The unique Franciscan ethos of joy, acceptance, humility and peace is expressed in every aspect of College life from the inspiring liturgies conducted by our Friars, to the loud and proud voices of our young gentlemen chanting …“We are PC!” on graduation day and at sporting events. 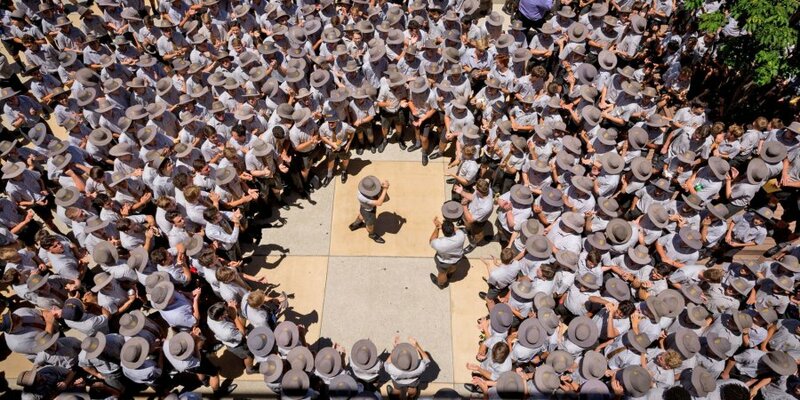 Within the high-quality facilities at our near-CBD campus in Kedron, our sporting fields in Banyo and our Outdoor Education Facility in the Noosa Hinterland, Padua offers young men an environment in which to pursue academic excellence and express themselves through co-curricular activities including music, choir and performance, debating and public speaking, chess, and community service. … a contemporary curriculum that creates career pathways for academic pursuits, the vocations, and cultural professions. … an inclusive social and faith environment where every young man is valued as his own person. … and a strong community network which allows young Paduans to contribute to and also learn from the world around them. Together with our Paduan families we raise young men who are joyous, engaging, confident and possessed of a quiet strength and character which enables them to achieve and contribute positively to their community and to the world far beyond the College campus. Through the pursuit of wisdom, faith and service, Padua supports young men to find and develop their individual passions and talents and ultimately become the very best they can be. We are purposeful. We are proud. We are Padua.